Another special find for homeschooling families today. 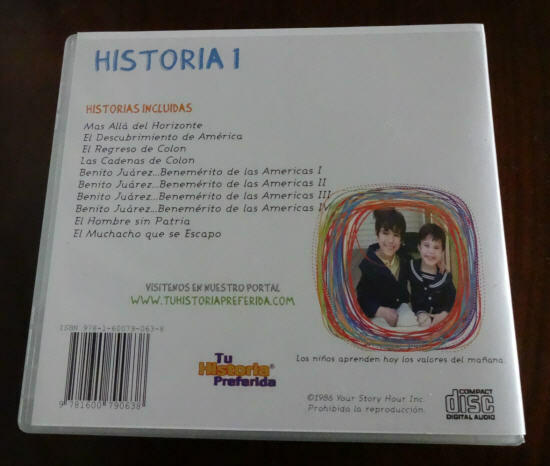 I was recently contacted by Tu Historia Preferida, the Spanish division of Your Story Hour (YSH), to review one of their CD sets. According to their website, YSH is a "global, non-profit, interfaith Christian educational organization working with children, youth and families of all denominations." Their radio show focuses on teaching kids family values and lessons through engaging stories. 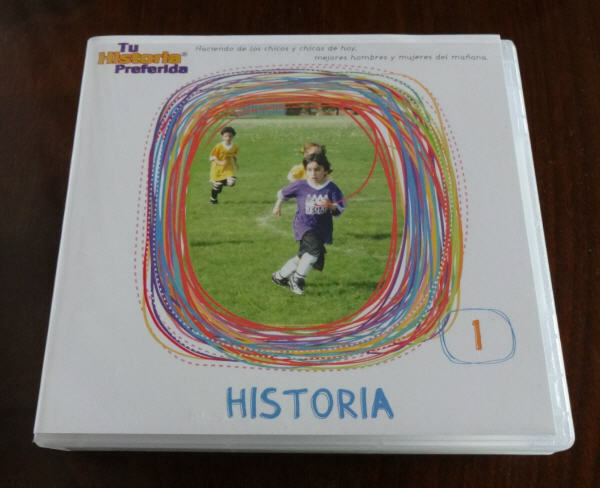 Tu Historia Preferida (THP) was launched in 1985 and produces stories in Spanish. Radio stations throughout Latin America, Europe, and the U.S. run the stories. They also offer audio CDs for purchase via the YSH website. I'm not a fan of Christopher Columbus, but do realize that he is an important figure in history. I did, however, LOVE the stories of Benito Juárez. The stories are really well done and engaging for both adults and children. Various voice actors play the parts of the different characters, and they even include sound effects to accentuate the story. Ileana Gutierrez (Tía Eleana) and Thony Escotto (Tío Daniel) are the hosts of the Spanish radio show and they introduce the stories. The English YSH CDs are also available for download as MP3s. I also went online and ordered a few of them to explore with my kids. 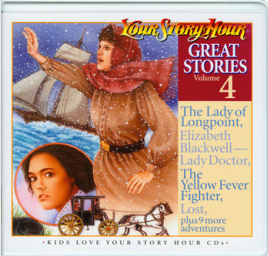 I love some of the titles in their Great Stories series! Unfortunately, the Spanish versions are only available on CD. But if you don't mind waiting a few days to receive your CD album, this is an awesome resource for enriching your homeschool lessons!